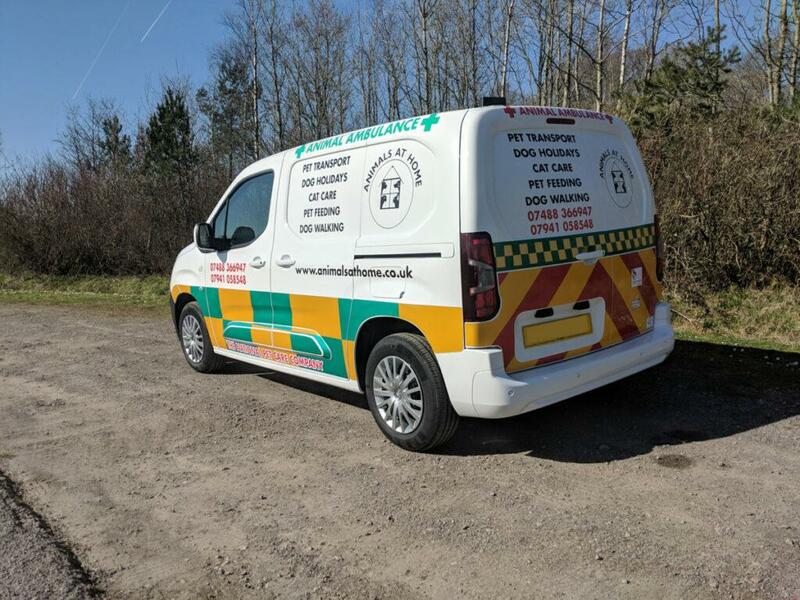 As the experts in the van conversion industry, every dog van is of superior quality and designed with your animals in mind. We tailor make cages so your pets are comfortable, whether this is for your beloved pet or for multiple animals. 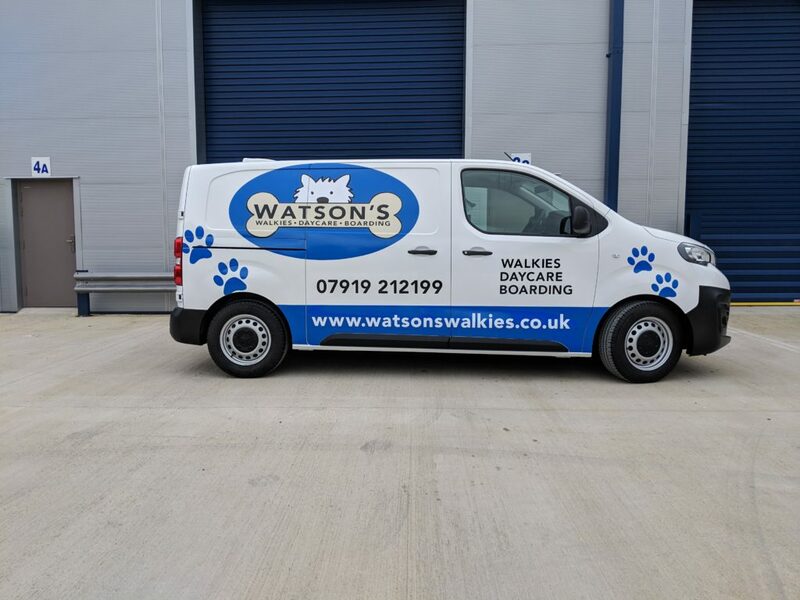 This makes our vehicles perfect for any business that works with animals, or families looking for space for their furry friends. 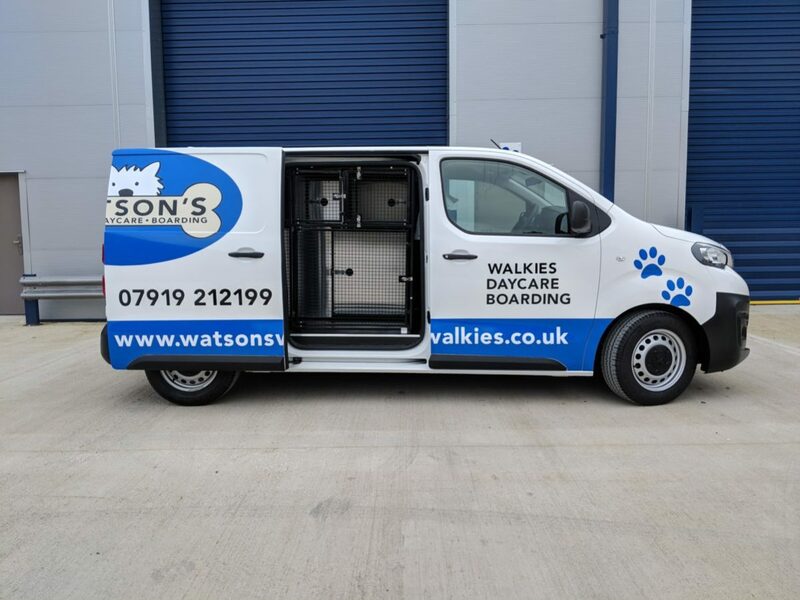 From beginning to end, we’ll work with you to make our dog vans entirely to your specifications. 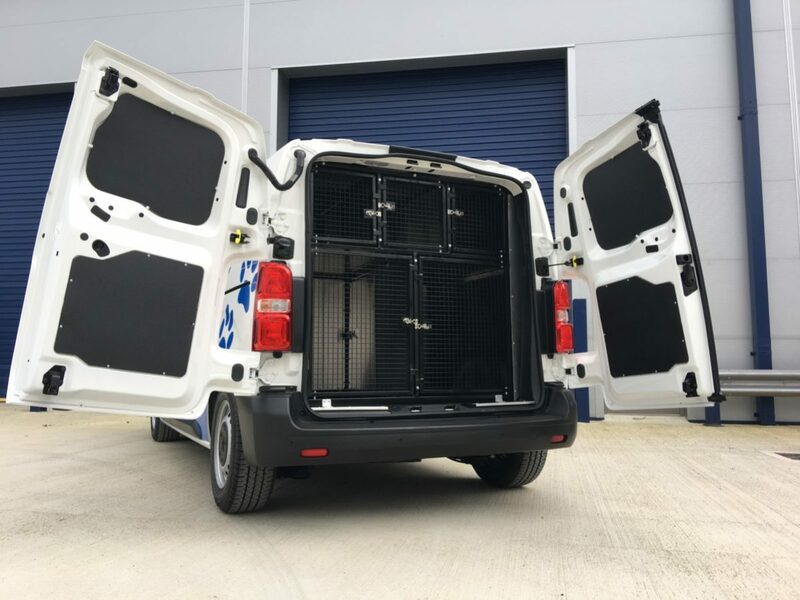 In our history of converting vehicles, we’ve covered cages of all shapes and sizes. 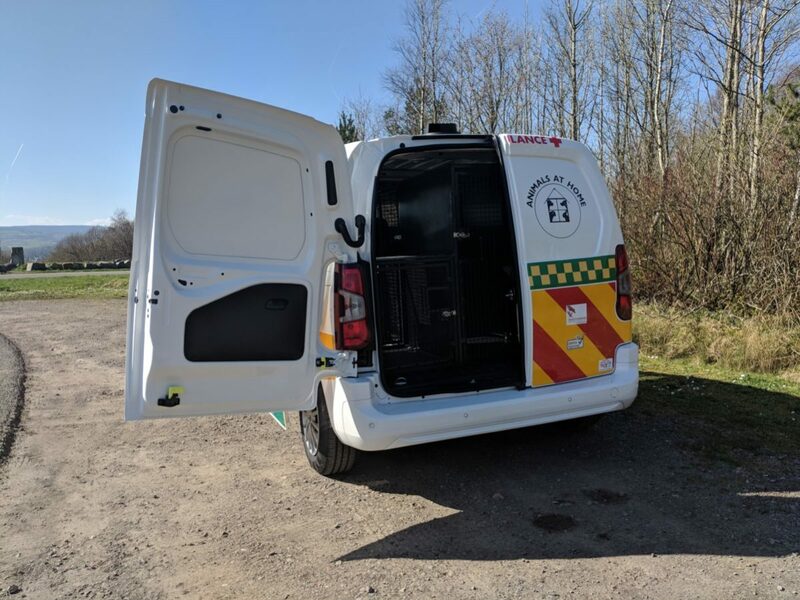 We can also adapt the van to be suited for families with additional seating. 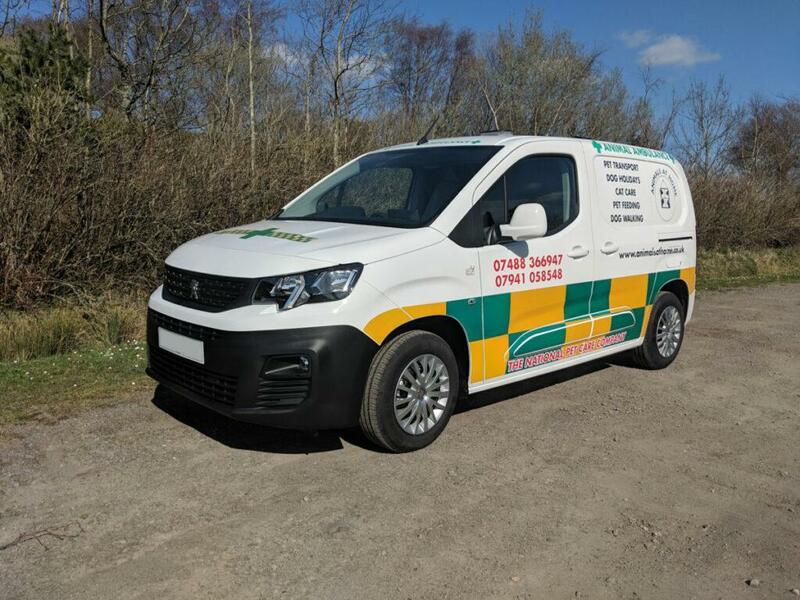 As a testament to our flexibility and high standards, we now have an exclusive contract to be the sole supplier of the Animals at Home vehicles. 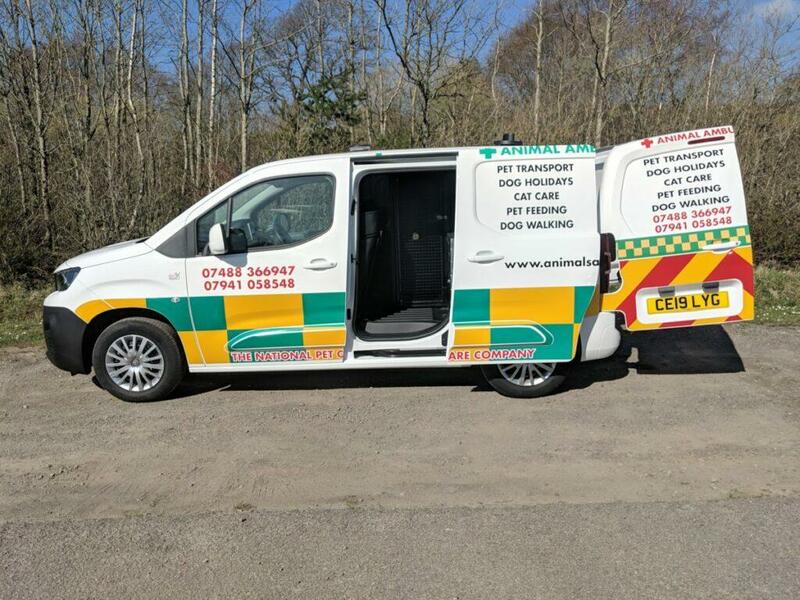 Our animal vans are also designed to be easy to clean for any accidents when travelling so you can be assured you’re getting the best product possible. 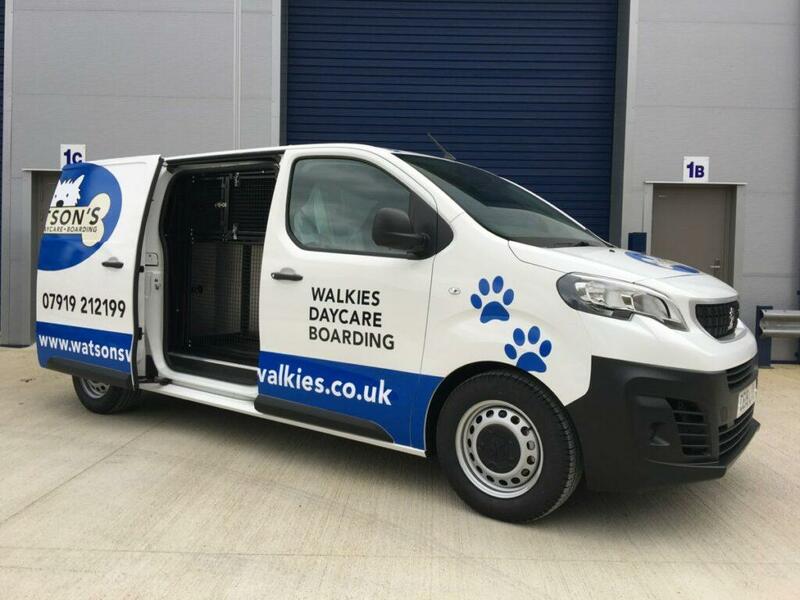 If you’re looking for dog vans for sale, let us work with you to create the best product for your business. All of our conversions are customisable with a number of extras to make sure your animal van is perfect for you. 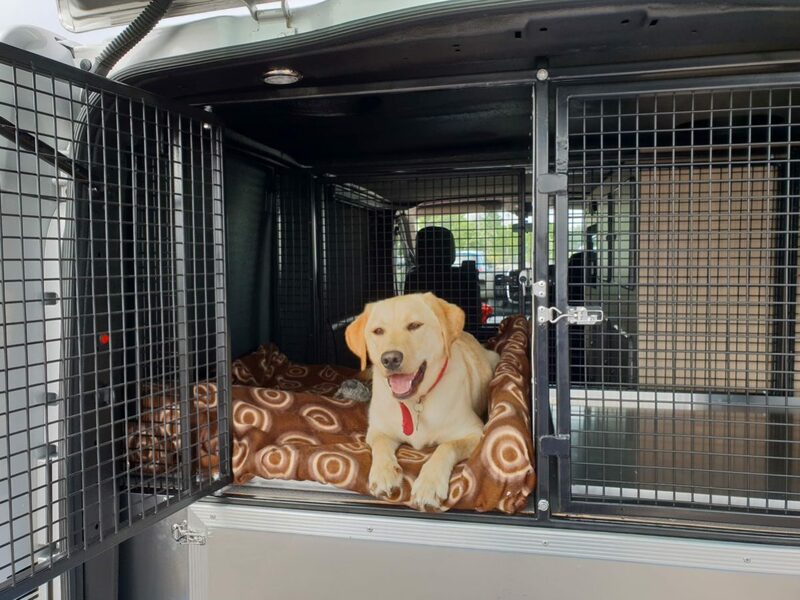 Whether you’re a mobile dog groomer, work with animals great and small, or in need of a van for your show dogs, Vantastec are the best around. 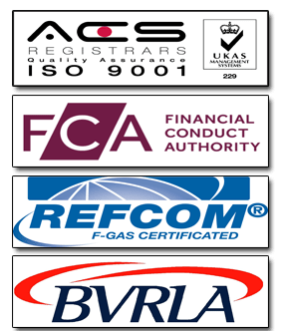 Our specialist team will work with you to find the best conversion possible. 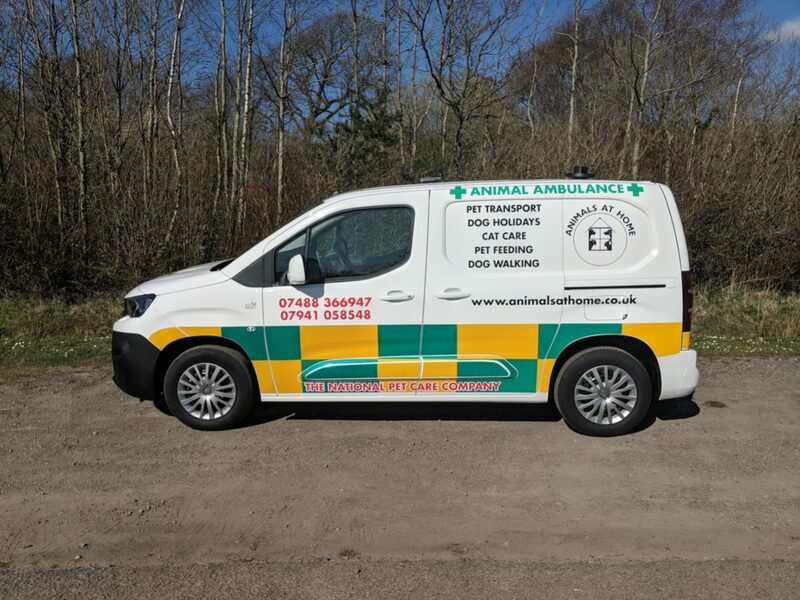 Whether you’re in veterinary services or need a vehicle for show dogs, we can make the right one for you. 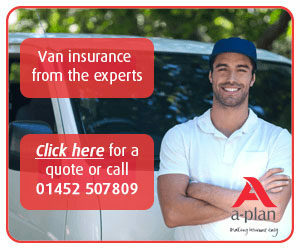 We’re the one stop shop for animal vans. This conversion is currently on a 0% Finance, allowing you to buy now and pay later for maximum flexibility. Because we have so much experience in the temperature control industry, our dog vans ensure your pooch is always comfortable and will never be too hot or too cold.